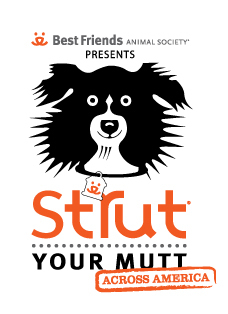 GALT participated in the national Strut Across America fundraising event for the second year! This annual event is presented by Best Friends Animal Society, and GALT participated as a partner in the Best Friends Network Charities. Many thanks to the people who signed up as members of GALT's "Dog Pack" and especially the in-person participants in Austin!